Libya’s national unity faces challenges beyond those imposed by its tribal background. 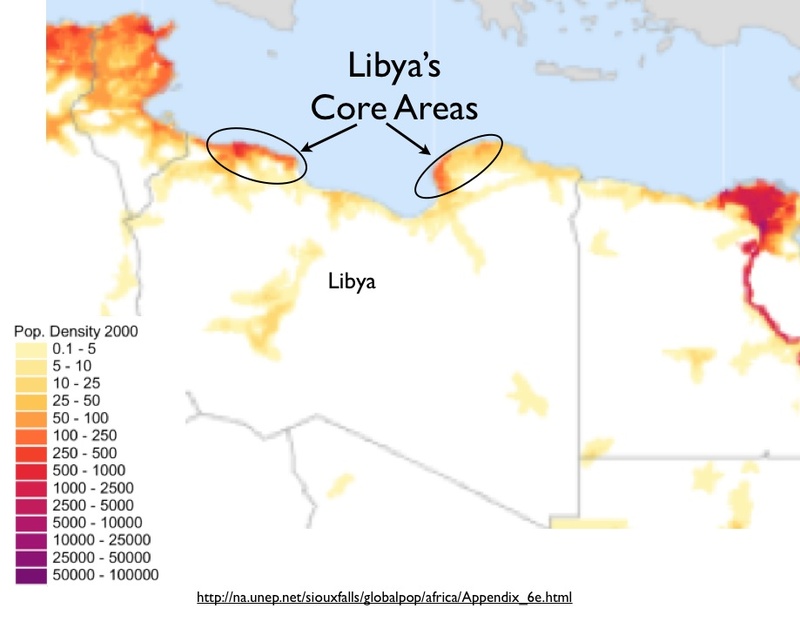 Countries that contain two distinct core regions of roughly equivalent population are often burdened by regional rivalry, and Libya is no exception. Its bifurcation is stark, with population highly concentrated in two areas located on opposite sides of the country’s Mediterranean coast. The capital city, Tripoli, is situated in the northwest; its counterpart in the northeast, Benghazi, formerly functioned as a kind of secondary capital. According to the Wikipedia, the latter “continues to hold institutions and organizations normally associated with a national capital city.” But as the Gadaffi regime ensconced itself in Tripoli, the eastern core around Benghazi emerged as a center of anti-Gadaffi sentiments. It is no coincidence that the current Libyan rebellion scored its initial successes in the northeast. 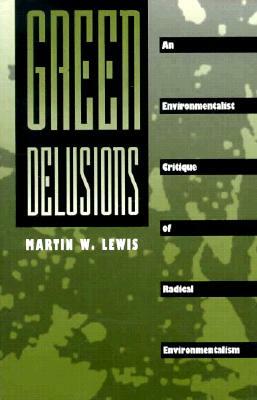 This bi-polar demography is rooted in physical geography. 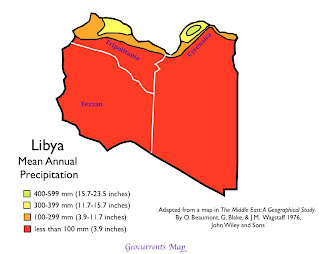 One of the driest countries of the world, Libya has few areas capable of supporting agriculture. Apart from a few oases in the Sahara, farming populations were until recently limited to the two relatively small coastal strips that receive more than twelve inches (300 mm) of average annual rainfall: one in the northwest, the other in the northeast. 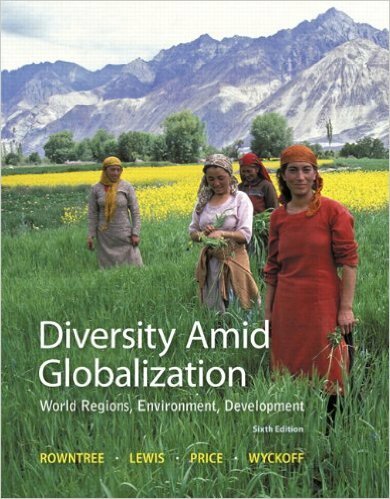 Historically, the two areas remained geopolitically and culturally separate. 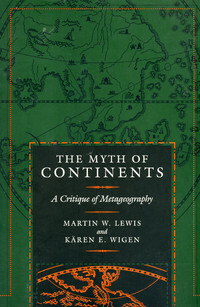 The disparity was particularly pronounced in ancient times, when the northeast was part of the Greek world while the northwest belonged to the Phoenician realm. Libya’s unity came about in part through the actions of European colonialism. Historically, the area now known as Libya was regarded as three separate regions: Tripolitania in the northwest, centered on Tripoli; Cyrenaica in the northeast, focused on Benghazi; and Fezzan in the southwest, anchored by a few scattered oases. In the 1700s most of the region was ruled by the Karamanli Dynasty based in Tripoli, nominal vassals of the Ottoman Empire. The Ottomans regained direct control in the 1830s, continuing to administer the area through Tripoli. Ottoman authority, however, was increasingly challenged by the Senussi order of Sufi Muslims, which was especially strong in the southern oases. Italy expelled the Ottomans from the region during the course of the Italo-Turkish War of 1911-1912, incidentally the first conflict to see the extensive use of aerial bombing. Italy defeated the Ottoman Empire after a little more than a year of fighting, but it took more than a decade to secure the region. Although Tripolitania was subdued within a few years, resistance persisted in Cyrenaica in the northeast and Fezzan in the southwest, organized by local tribes and especially the militant Senussi order. In 1934, after colonial control had been firmly established, Italy merged Tripolitania, Cyrenaica, and Fezzan into a single colony that it called Libya, deriving the name from the ancient Greek term for Africa. When Italy lost control of its North African colony during World War II, Cyrenaica and Tripolitania passed to Britain while France took Fezzan. The three regions were once again stitched together in 1951 with the independence of what was initially called the United Kingdom of Libya. 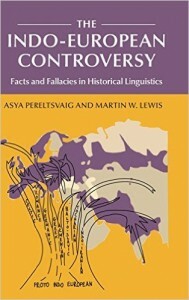 Following independence, Libya’s internal political geography was reorganized on several occasions, such that the historical regions of Cyrenaica, Fezzan, and Tripolitania ceased to have any administrative significance. Yet they remain distinctive, as highlighted by the current uprising. 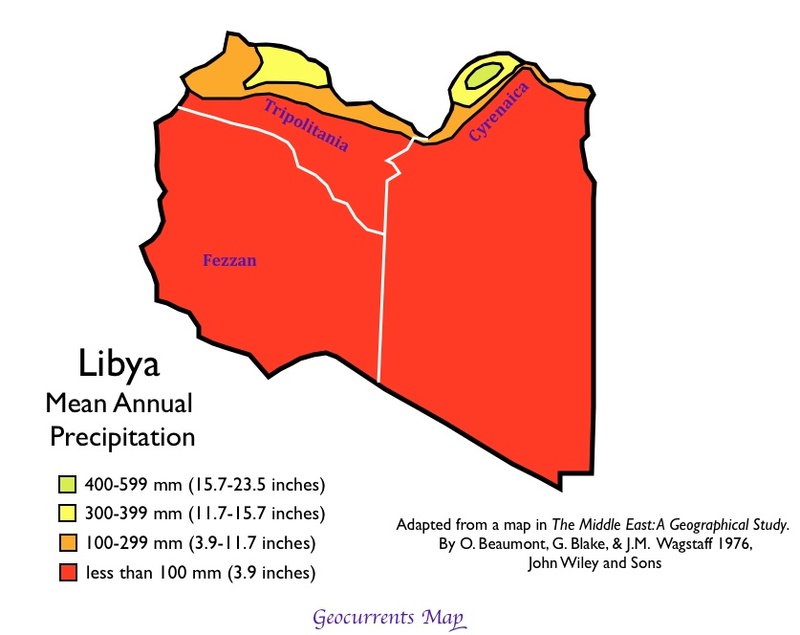 As mentioned above, Gaddafi’s power evaporated first in Cyrenaica in the northeast. Most northwestern cities subsequently fell to the oppositional forces, with the regime’s power in Tripolitania largely limited by February 28 to the capital city of Tripoli. As the Wikipedia map posted above indicates, the oases of Fezzan also remained at this time firmly under pro-Gaddafi forces. The only other area remaining under the power of the old regime was Sirt, located on the arid central coast between Cyrenaica and Tripolitania. Not coincidentally, Sirt is Muammar Gaddafi’s hometown.